Window Replacement: DIY or Leave it to the Pros? Replacing your windows helps improve the energy efficiency of your home, lowers your energy bills, and enhances your home’s curb appeal. Plus, window replacement is an easy weekend job, right? Actually, window replacement isn’t as quick and easy as you might think. While some people can replace their own windows, it certainly isn’t for everyone. So, should you do-it-yourself or give the pros a call? If you’re not sure, read on to find out. Here are some of the benefits of choosing DIY and professional installation. The main benefit of replacing your own windows comes down to cost savings. However, if you decide to make window replacement your next DIY project make sure you have the necessary equipment, time, experience, and assistance. Also remember that mistakes can cost you a lot in the end, and that buying supplies and tools might be more expensive than you originally think. Why Go With a Pro for Window Replacement? 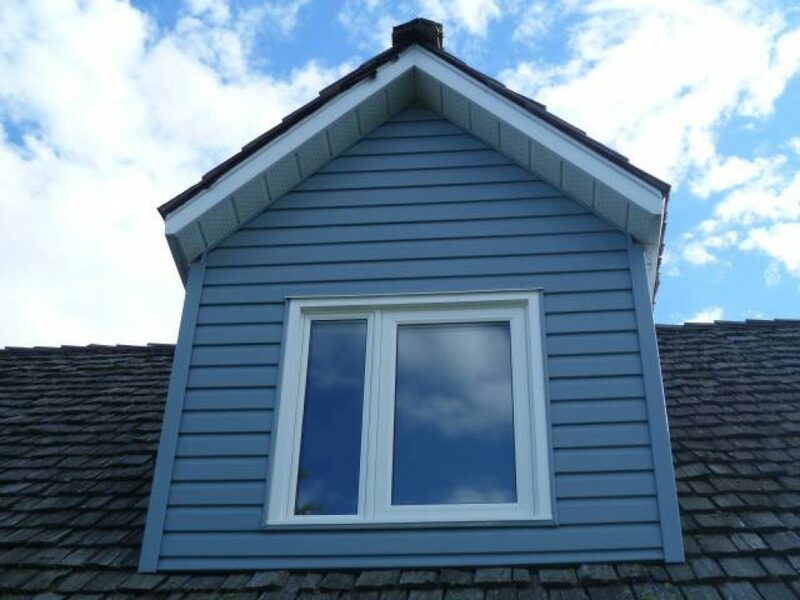 As a whole, if you’re looking to replace several of your home’s windows, guarantee correct installation, and have a warranty for years to come, it’s best to go with a professional installer. 1. Do you have any experience? If you’re a naturally handy person, or you have some experience installing windows, then you might be able to handle this on your own. But if you don’t have any experience, it’s important to reconsider. Replacing a window without any experience can make it a long, frustrating process, and you risk improper installation. 2. Do you have the proper tools? Window replacement requires you have certain equipment. You’ll need a ton of tools and equipment – probably some you didn’t even expect. All those trip sot Home Depot will eventually add up, and at the end, you might wonder if you saved any money at all. You might even find you need additional equipment depending on the replacement job. If you’re missing this equipment, it’s always best to call in the professionals. 3. How many windows do you have to install? If you have a lot of windows to install, this is probably more than a weekend DIY project. While you could install them on your own, it’ll take you a long time and the cost savings are not worth the time you’ll spend. If you have more than a couple windows to replace, it will be faster and more efficient for you to leave it to the pros. 4. Where are the windows located? Are you replacing a basement window? Or one on the second floor? A window on the main floor of your house will be much quicker and easier for you to replace on your own. But if you’re replacing a window on the second floor of your house, it becomes much more difficult. You now have to stand on a ladder or on the roof while balancing your window and tools, increasing the risk of damage and personal injury. 5. Where are you getting your windows from? All windows are not made equally. Windows that perform better can help ensure you maintain your indoor temperature, prevent leaks, and enjoy your new windows for years to come. We offer custom windows and doors for your DIY projects. Affordable and durable, we’re happy to help provide you with the right materials to get the job done quickly and easily. Call our sales team for a quote and to find out what you need! So, should you make window installation your next DIY project? It depends! But if you find you need a hand, we’re always ready at GreenFox to help you with window replacement. We’re fast, reliable, and all of our work is backed by full warranties. Want to learn more? Contact us today request a consultation or to get started replacing your windows.